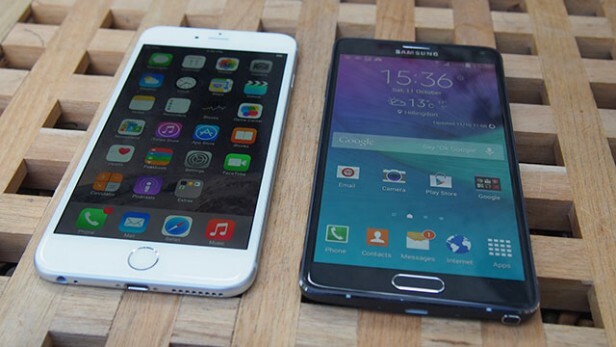 iPhone 6 Plus Vs Note 4 - Which one should you Buy? 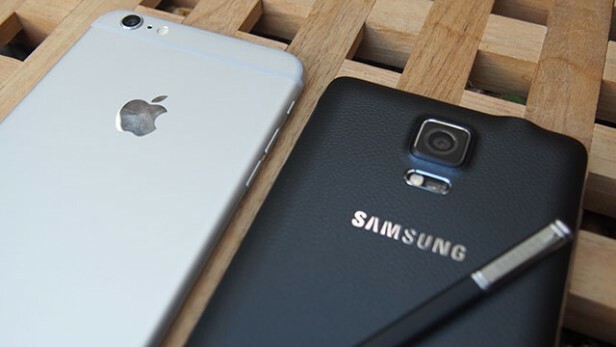 iPhone 6 Plus Vs Note 4 – Which one should you Buy? For the first time ever, Apple released a large 5.5 inch screen phone with the introduction of iPhone 6 Plus. The iPhone 6 plus has been greatly received by the public and has made great earning for Apple. But in terms of sheer popularity and standout performance, Samsung Galaxy Note 4 has been the top player on Android side for 2014/2015. These two big phones surely take all the space in our jean pockets, so we will make it easy for you in deciding which phone you are going to give this honor to, after reading our iPhone 6 Plus vs note 4 review. iPhone 6 Plus has a curved aluminum body. It comes in 2 colors, dark or light grey and gold. It has a 7.1mm thick body. Samsung Galaxy Note 4 has a plastic body with metal edges. It comes in four colors: blue, black, white and gold. It has a 8.5mm thick body. Samsung is always chastised for its plastic designs and so for the first time ever, it embraces a little aluminum metal on edges to give a sleeker profile. The design is much more aesthetically pleasing than note 3 but still iPhone 6 Plus’s has much sleeker and slimmer design. The iPhone is a little taller but much slimmer than Note 4. Of course, one great feature of Note 4 design is the ability to access battery via removable back. Also there is microSD card slot which as always is missing in iPhone. The Galaxy Note also offers a stylus pen, which is a huge plus point in choosing note 4 over any other large sized phone. The iPhone 6 Plus has a 5.5 inch LCD screen with a Full HD resolution of 1,920 x 1080 and scratch resistant glass. The Samsung Galaxy Note 4 has a 5.7 inch Super AMOLED screen with a WQHD resolution of 2,560 x 1440 and scratch resistant glass. In terms of pure numbers alone, Samsung wins this category with its impressive 2,560 x 1,440 pixel resolution vs Apple’s 1,920 x 1080. Samsung also has the AMOLED display, which of course is better than all LCDs. Apple’s display is also good but Samsung wins this category. iPhone 6 Plus contains a 64-bit Apple A8 dual-core 1.4GHz processor along with PowerVR GX6450 GPU, 1GB RAM and M8 co-processor as well. The Samsung Galaxy Note 4 has a 32-bit 2.7 GHZ Quad-core Snapdragon 805 processor along with Adreno 420 GPU and 3GB RAM. You can see that Samsung Note 4 clearly possesses more raw power. It has the latest Snapdragon processor, more ram and even the latest Adreno GPU for great gaming. The Iphone 6 also has a good processor and capable enough GPU to deal with high intensity 3-D gaming but still Note 4 reigns supreme, as also witnessed though Geekbench tests which gives Note 4 3162 multi-core score while iPhone 6 has only 2871 score. The iPhone 6 Plus has 2915mAh battery. The Samsung Galaxy Note 4 has 3220mAh battery. In terms of battery size, the Samsung phablet has greater battery life but it also has a slightly larger high resolution display of 5.7 inches, so it makes sense. 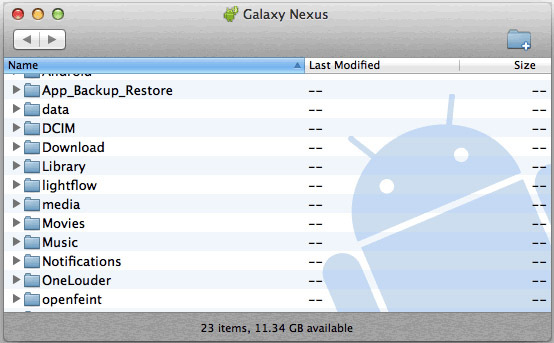 In spite of that, the Samsung phone can go for two days without even utilizing the handy ultra-power saving power mode. The 6 Plus also has an impressive battery life, but Note 4 can manage an hour or two more than Apple iPhone 6 Plus. In terms of charging, both are really quick. Note 4 boasts Quick Charge technology, thanks to its Snapdragon 805 processor. Samsung phone can get 40% of its charge in under 30 minutes with this technology. The iPhone 6 Plus boasts a 8-megapixel camera back camera with optical image stabilization, TrueTone flash and phase detection with 1080p HD video recording. It also has 1.2-megapixel front-facing camera. The Samsung Galaxy Note 4 has a 16-megapixel sensor with optical image stabilization along with 3.7-megapixel front-facing camera and 4K video recording. First of all, it is clear that both phone possess good cameras and can take great photos. The greater megapixel count on Note 4 doesn’t actually changes the competition much and both the iPhone and Note 4 can take detailed images from afar. Both phones possess optical image stabilization. It’s benefit is that it allows better quality photos in low light conditions. Both handsets also include HDR. The HDR on Samsung phone is slightly more impressive but iPhone also has good capability of lightning up shadowy elements. The Samsung Galaxy Note 4 also has a Single speaker and it is rear-mounted. In terms of sound, both phones are evenly matched and not very good. The phones speakers are no match for the excellent sound quality that is offered by HTC Boom-Sound speakers in its One M8 etc. products. Both the phones speakers will be good for loudspeaker conversations and not much else, so better stick with earphones. The Note 4 only comes in a 32 GB model and is selling for $925. The iPhone 6 Plus on the other hand is priced at $955 for 16GB model, $1080 for 32GB model and $1218 for 128GB model. Even if you want to match iPhone 6 128GB capacity, still with a 128GB microSD card the Note 4 is cheaper than iPhone 6 Plus. The Samsung Galaxy Note 4 and iPhone 6 Plus are both great phones and easily the best options in phablet category at the moment. 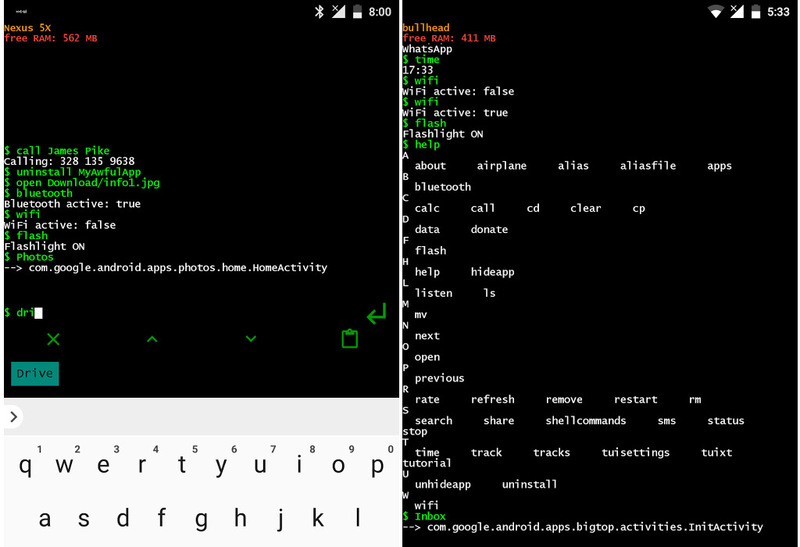 The Nexus 6 is also great but these two are still the top dogs. So if the question comes to what is the best? Then for these 2 phones we would have to declare winners in category wise decisions. iPhone 6 plus has better design and ease of use, while Note4 is more innovative and has much better performance and raw power. It has a bigger display as well and also the stylus is great, all things considered. If I had to pick a choice, I would go for Note 4. 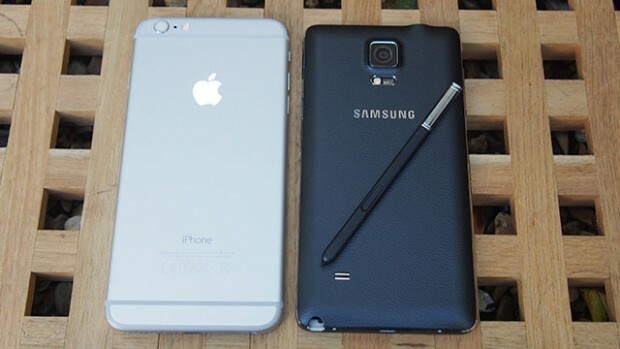 Apple’s first shot at a phablet phone is good, but still the Note 4 rules this category. 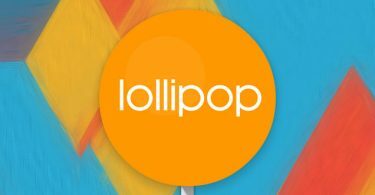 Also price wise, Note 4 has the edge and with the world user base so divided in terms of Android and iOS users, it wouldn’t convince many to jump the pond to the other side. Basic Best iPhone Applications which everyone must have!